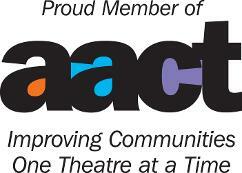 Newton Community Theatre is a proud member of the American Association of Community Theatre and the Iowa Community Theatre Association. Our goal and our passion has been to work hard, entertain our fans, and just plain have fun. We are excited to be performing and hope to see you soon at a show. Take a look at our Calendar page, or just drop us a line.